There is nothing nicer than getting together with a group of friends for lunch. It’s made all the more fun when it’s a themed lunch. Pastoral workers at The Condor, 45 Command, Arbroath had an ‘Absolutely Fabulous’ ladies lunch where dressing up was an option. Well Sue and Seonid were not going to miss the opportunity to become Patsy and Eddie for the day. We had around 18 wives and girlfriends who attended the soup and sandwich lunch, but were kept entertained by a myriad of games designed to test their skills at working as a team. One of the games was building the most sturdy and largest building out of spaghetti and marshmallows. This isn’t an easy feat for anyone and there were some rather wobbly examples, but one team worked like designers and made a structure that would have rivalled the Forth Road Bridge! After a lovely lunch of lentil soup, mixed sandwiches and chocolate cake, we played spin the bottle, but not as you know it! Seonid brought her collection of nail polishes, which number into the fifties, in every possible colour and each person had a colour that they had to paint on one nail of the person where the bottle landed. In the end there were a lot of women with 10 different nails, but who had enjoyed their Absolutely Fabulous lunch at the Haven. We are busy organising the next one with more challenging games, a different theme and offering another opportunity for people to get together and enjoy themselves. Every Week Aggie Weston's Pastoral workers are busy around our sites hosting events that provide an opportunity to chat, entertain and listen. Events are open to all sailors, marines and their families. A list of the events that we host is below, if you would like more details please contact your local centre. There was a lot of Half Term Happiness at CTCRM, Lympstone during February Half Term. Aggie Weston's Pastoral Workers Vicky, Abi and Zena hosted a Pancake Party, Valentine's Craft a Gruffalo Party and a Charity Cake Sale! "Half Term was great fun event though it was dull rainy and cold! We started with a Pancake Party on Tuesday, 17 Adults and 17 children came along to enjoy a 'flipping (sorry) great time! The children were really well behaved and had great fun having pancake flipping competitions, the winner flipped the pancake over 144 times!! The pancake picnic went down well with some very creative topping combinations! Squirty cream was a must! 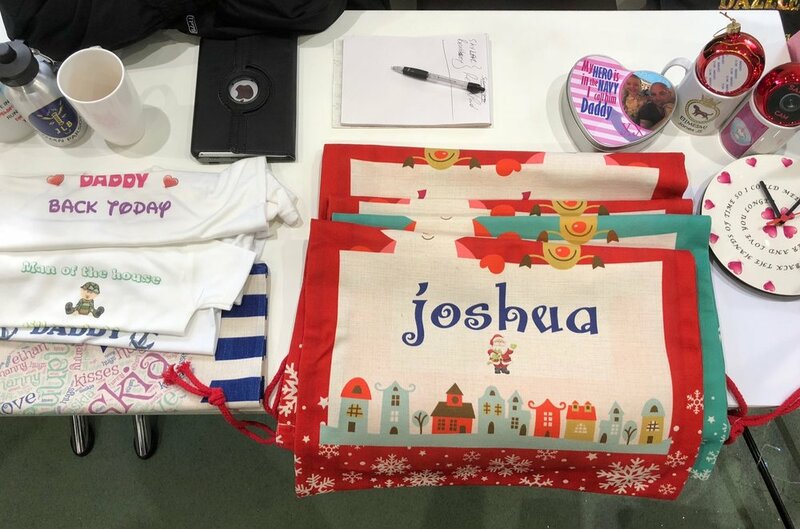 On Wednesday we hosted a Valentine's Craft session and as the pancakes were so delicious we had more on the Valentines picnic along with some specially decorated heart cupcakes and then decorated our own cupcakes to take home. ( some didn’t quite make it home and were scoffed before they had left the building!) 16 adults and 28 children joined us for our Valentine's event. On Thursday it was time for the Gruffalo party, 12 adults and 22 children joined us for a picnic and a visit from the Gruffalo. The Gruffalo picnic was fun as we had scrambled snake sandwiches, Roasted fox, terrible tusks and terrible claws, orange eyes and owl ice-cream and snakes log pile house chocolate rolls! YUM! Some brave dads also joined in the fun during their breaks and had a chance to have a chat over a coffee and cake. We finished the week with our monthly Charity Cake sale, this month we supported CAFOD. The cake sale is always well supported and each month we support a different charity and get suggestions from recruits, trained ranks and other staff"
Aggie Weston's are pleased to announce the appointment of Tom Lloyd to the Pastoral team at RNAS Culdrose. 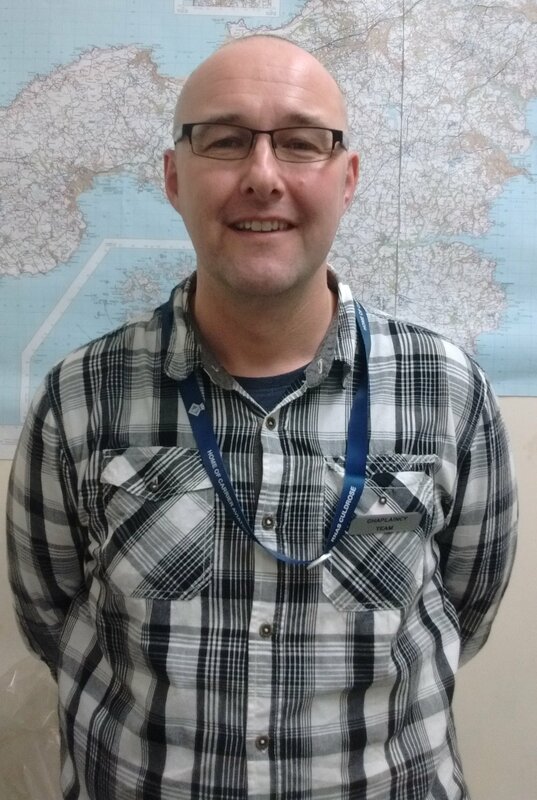 "I've previously worked at RNAS Culdrose for two years as a minibus driver for a civilian contractor. Prior to that my career has largely been in agriculture, I also did a two year placement with the Mission to Seafarers as a Chaplain's Assistant in Dunkerque France. I enjoy talking with and supporting others, one of my main social activities is volunteering ten hours a week with a local charity that helps autistic children learn how to fain social skills. I'm looking to bring a good sense of humour and a 'can do' attitude to the role at RNAS Culdrose. It is an exciting time to join the team as I will be helping to set up a new Haven, a 'who let the Dads out' group and also visiting the various units and squadrons on the base. As well as a keen volunteer , in my spare time I like to go orienteering, cycling and exploring Cornwall." If you would like to meet with Tom to make a Storybook Waves recording for your family, or just have a chat you will find him in the Chaplaincy at RNAS Culdrose. Aggie Weston's attend Community Centres Re-opening. Aggie Weston's Plymouth was out and about last work working alongside RNRMW Plymouth as they re-opened three of the Community Centres in Plymstock, Crownhill and Torpoint. Aggie Weston's Pastoral Worker Simon was able to introduce CAP Money our money budgeting course and Storybook Waves to the families in attendance. Simon also spent time with the families as when he ran a Storybook Waves Book Club session. The NFF, Jack and Jills and other organisations supporting the RN and RM were also there to speak to families. 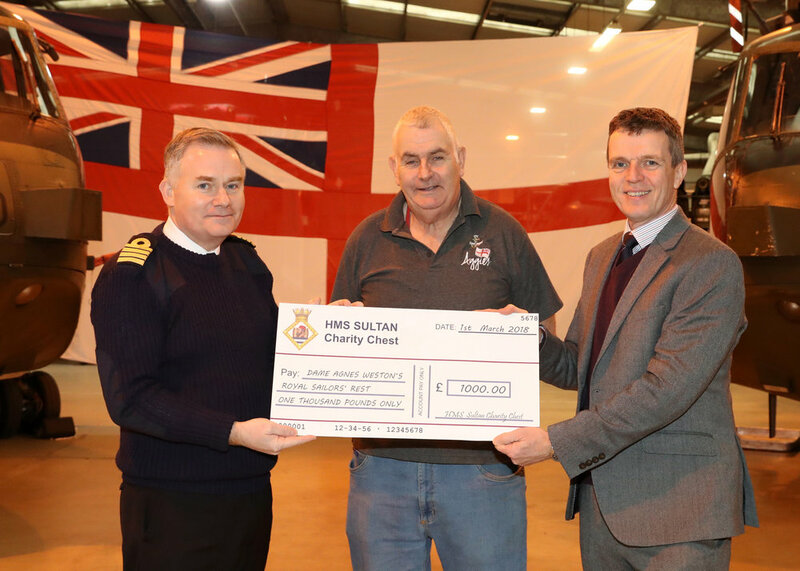 Simon Thomas, Aggie Weston's Pastoral worker said "It was great to be with the Naval and Marine communities, and we look forward to continuing partnering together. If you’re interested in CAP Money, please get in touch with Aggies Plymouth". Lt Adam Forest (RN), Anna Wright Trustee of the Annington Trust, Kathryn Hearn Project Manager, and Jane Horsham from the Annington Trust with children with the Storybook Waves book club. On Thursday 7th December Anna Wright and Jane Horsham from the Annington Trust joined Kathryn Hearn and the children from the Friends @No.10 Storybook Waves Book Club for their monthly meeting. During their visit Jane and Anna presented Kathryn with a cheque to extend and fund the Monthly Aggie Weston's Storybook Waves book clubs for three years. "I am absolutely thrilled and delighted that the Annington Trust has chosen to support Storybook Waves. This support ensures that I am able to extend the book club to each of the RNRM Welfare community houses and centres in the UK, connecting more families and helping to reduce social isolation"
The Storybook Waves book clubs are being launched all over the UK. To find out where your nearest club is, please contact your local RNRM Welfare community centre. Cosy Coffee Shop Welcomes Samantha Davies to the team. In November 2017 Jan Brennan and the team at the Cosy Coffee house in Helensburgh welcomed Samantha Davies to the Team. "For 20 years I trained and practiced as a Radiographer. Firstly in Plymouth then Southampton. The role eventually took me to the Medical Centre at HMS Neptune. This career gave me the opportunity to interact with people of all ages, putting them at ease in stressful circumstances. In 2006 I attended an Alpha Course at the Chaplaincy on Base. The course led me to a committed Christian Life and serving in a healing ministry. After taking time out to raise our three boys, I realised I needed a fresh challenge, so I started to volunteer with Aggies at the Cosy Coffee house. I am delighted to have been given the opportunity to become a member of the wider Aggie's team. I believe the role will give my caring nature an outlet and being a submariner's wife I will be able to help with the influx of new families arriving at the base from Plymouth. It is a privilege to serve in this listening ministry, where others trust you to share their problems. I am looking forward to reaching out to more forces families in the area and seeing how I can continue to group the reach of Aggie Weston's"
Everyone at Aggies wishes Samantha all the best at the Cosy Coffee House and beyond! 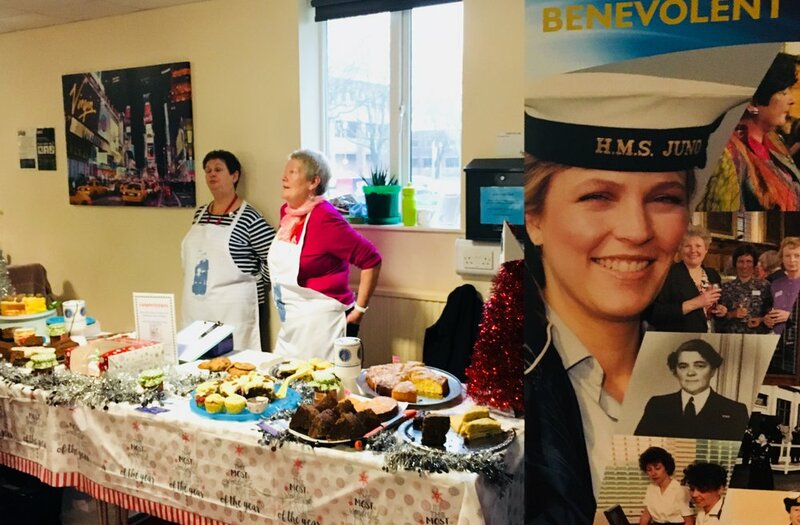 Today, 7 December, Aggie Pastoral Workers at HMS Collingwood will be hosting a cake sale in aid of the WRNS BT. Over the last two weeks the team at HMS Collingwood have raised £345 from Bacon Butty sales on a Tuesday morning. Today the team had the delight of handing over a cheque to the WRNS BT to help them continue their vital work supporting their members and dependents who are in distress. Well done to Kathy and Glynn Aggie Weston Pastoral Workers at HMS Collingwood for raising such a fabulous amount. Egss have arrived at HMS Nelson Bacon Butty Morning! Eggs have arrived at the HMS Nelson Bacon, or should that be Bacon and Egg, morning reports Aggie Weston's Pastoral Worker Vicky Bell. The Tuesday bacon butty morning at the Haven in Rodney Block on HMS Nelson has grown in popularity over the last few months and Vicky and the team wanted to make sure that everyone enjoyed it so have introduced eggs for non bacon eaters! Vicky said "We have been doing these for the last 3/4 weeks and they have really taken off. We have experimented with how to serve the egg and even though they aren't that beautiful it's lets messy if the yoke is a little more cooked! We did have a bit of a bumpy start when the grill that had been ordered to cook them on turned up as a Garden Kneeler....a deluxe model but still no use for frying eggs on! But after a bit of team work a couple hours later the hob and frying pan arrived and the first eggs were served!" 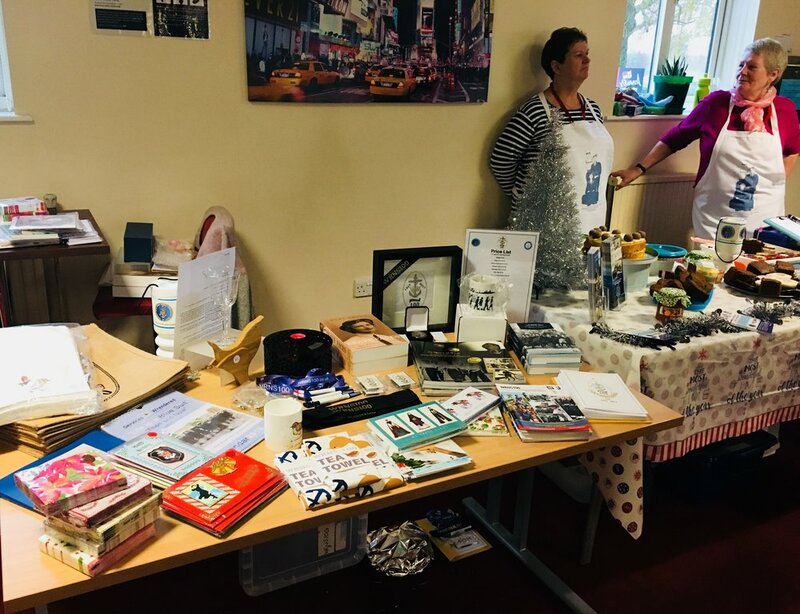 On Friday 1st December, Aggie Weston's Pastoral Workers,Jan Brennan and Samantha Davies, hosted a coffee morning and craft fair at Cosy Coffee. 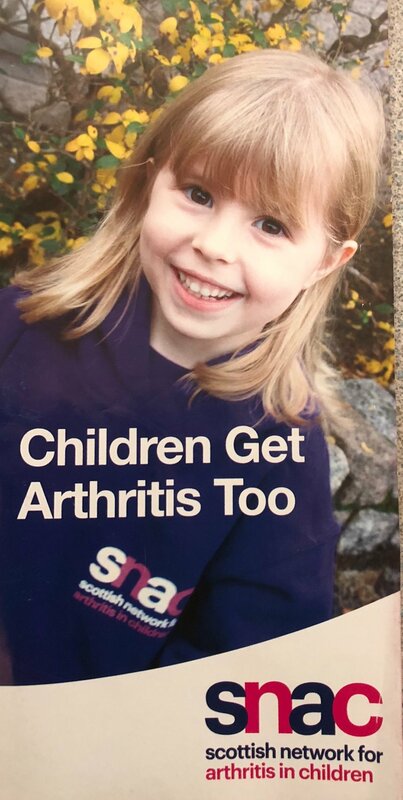 The proceeds from the morning will be donated to the Scottish Network for Arthritis in Children (SNAC). SNAC is a charity close the hearts of our 'regulars' at the Cosy Coffee Shop, so what better way to kick off December than raising money for this wonderful charity. 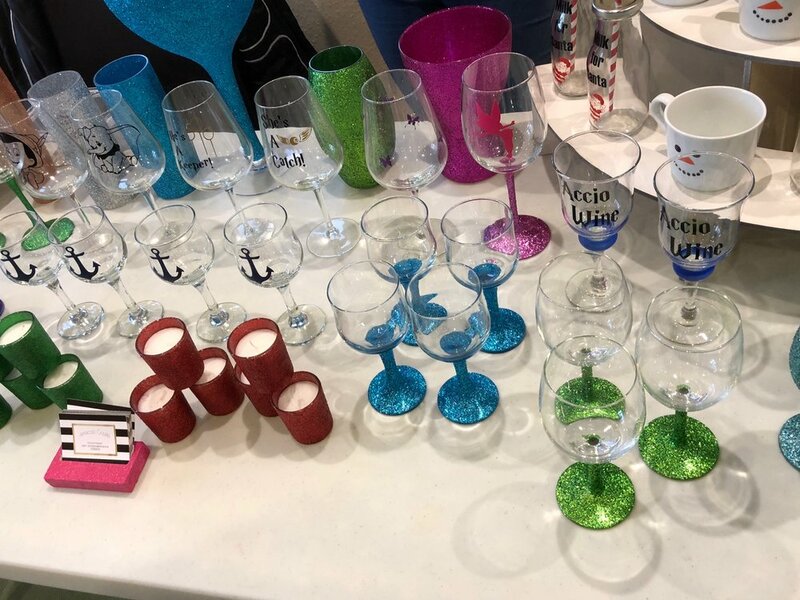 Well done to Jan and Samantha for arranging the event and a big thank you to all the volunteers who kindly gave their time to help, the stall holders for coming along and for all those that came and donated to SNAC. It is with great delight that we can announce that the Aggie Weston's Practical Project 'Storybook Waves' has expanded. Cadets and instructors based at Britannia Royal Naval College, Dartmouth will now be able to record bedtime stories for their children to listen to whilst they are separated. Kathryn Hearn, Project Manager said: 'It is always a great pleasure to bring another recording centre online and giving new recruits to BRNC the opportunity to use our service when they first join the Royal Navy is priceless. I would like to thank the Reverend Keith Robus at BRNC for helping to put this in place'. The team at Storybook are looking forward to receiving the first set of recordings from BRNC in the new year.